All the words that are worth a damn. The rest you can throw away. 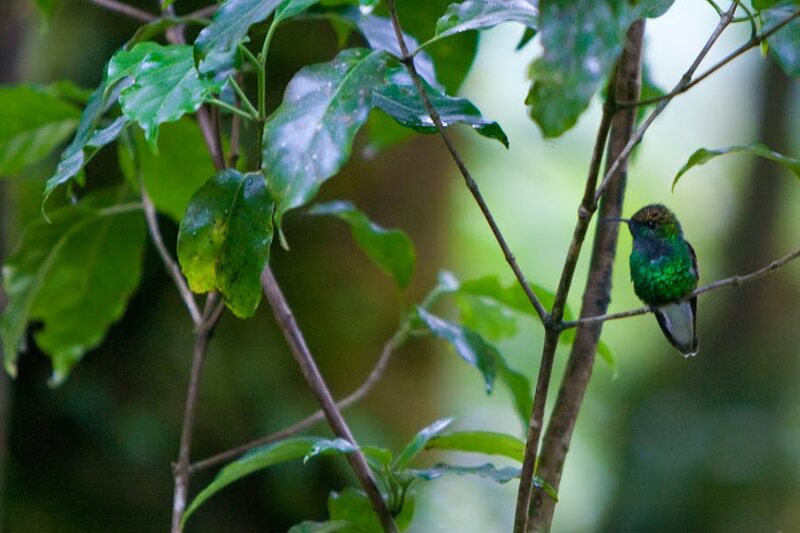 Humming birds get their names from the fact that they don’t know the words to any songs. That’s mostly true because believe it or not humming birds have absolutely so love for today’s modern pop music. Truth be told they much prefer christian rock. I know what you’re thinking, I love christian rock too with its God is so cool he probably has a tattoo and wears a headband that reads, “Who’s the man?” He smokes too. All cool people do: Marlon Brando, James Dean, Charro. Speaking of song lyrics, what’s with the Beach Boys? Barbershop about surfing or being true to your school. Hey to each his own. So back to humming birds, they smoke like two packs a day because they are so cool. And to a humming bird, two packs is like Everest man. I mean it’s a sizable chunk of rock. 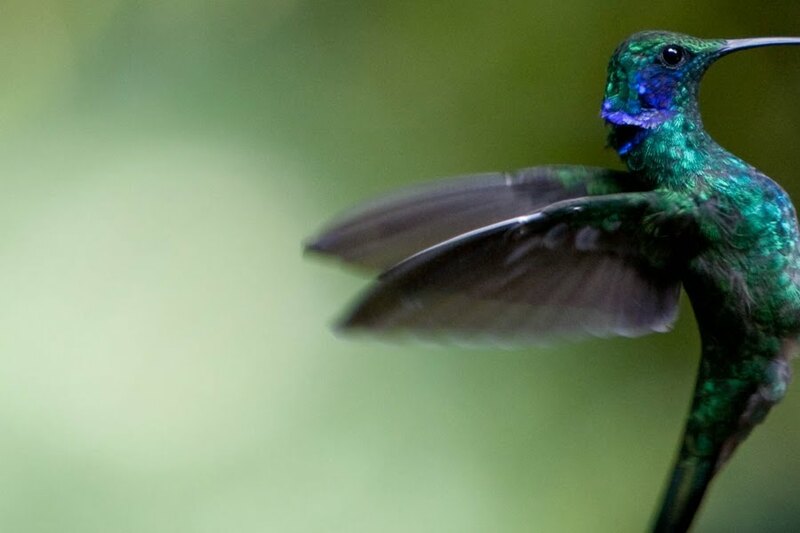 It’s rumored that scientists named Bill are looking into studying the humming bird for its amazing ability to be so cool. 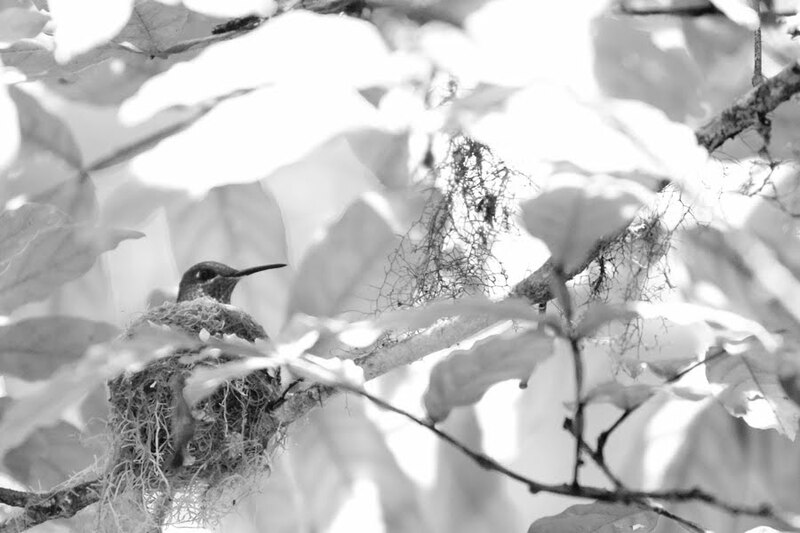 Scientists named Bill rarely score with chicks and need all the help they can get. Their research has proved unfruitful however and so they are now trying to pick up by stating humming bird facts like that they sleep in onesies. 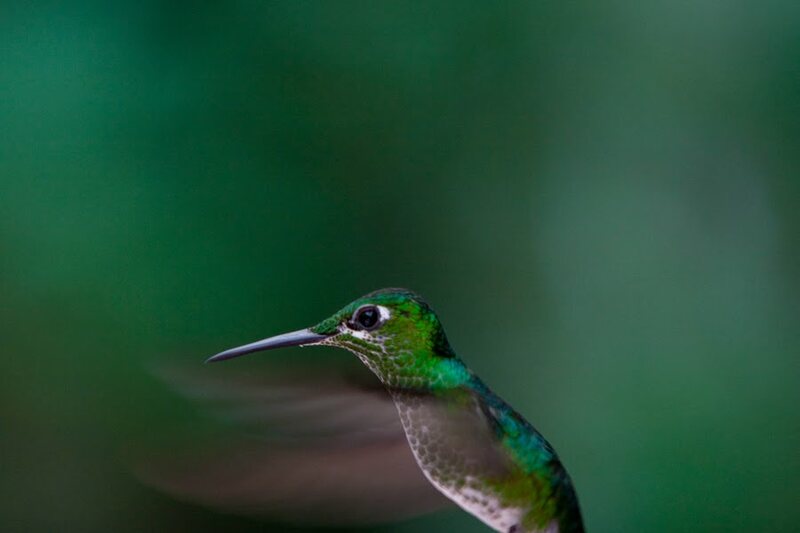 So these humming birds here are the local model humming birds they have in costa rica for hire. They pose for you for nothing more then sugar water. I felt bad and gave them some kool-aid. Kool-aid is like lobster to a humming bird so they were stoked. We hung out and shot some photos, lit up more then a few cig’s and called it a day. Later, Simona, Sunjuna and I ran into them at the bar. They got into a fight with the bouncer because one of them forgot his ID. Wound up in jail. That’s was a night I don’t think anyone in the entire country will soon forget. You know, because of the humming birds.